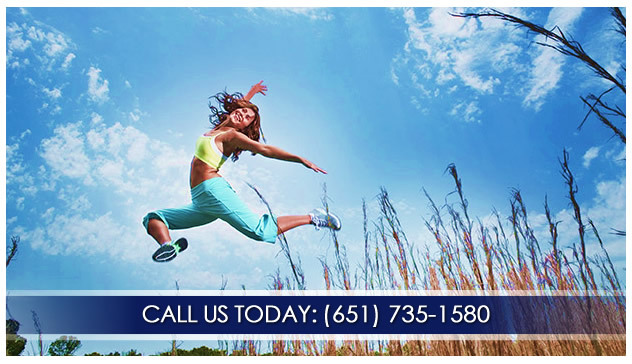 At St. Croix Chiropractic Group we have years of experience getting people back on their feet quickly. 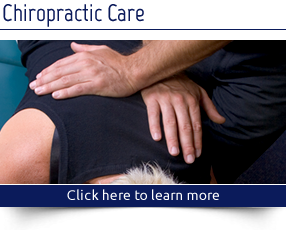 If you are in pain or need to rehabilitate an old injury, there is no better place to turn. Our overarching goal is to bring improved health to Woodbury, Oakdale, and the surrounding communities through chiropractic care. Along with healthy eating and living, chiropractic care is a powerful tool to help your body function in its optimum state. When your nervous system is running well, YOU will be running well, inside and out. Why not get started on the path to wellness? Call (651) 735-1580 today for an appointment or to find out how chiropractic care can help in your quest for a healthier life. I appreciate you taking the time to talk and answer all my questions and concerns. My Back feels great. It is the best Chiropractor I have ever had. I really appreciated that Dr. Page listened to me and didn’t pressure me at all. He was really considerate and my adjustments helped with my headaches tremendously! Very impressed with everyone’s skills and customer focus. It was a pleasant experience from the moment I walked in the door. 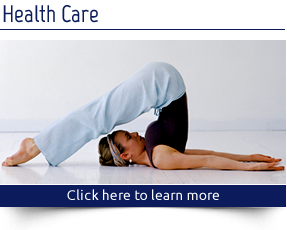 Very gentle, knowledgeable, and confident care was given to treating my lower back pain. I am pain free now. I really appreciate being seen right away this morning! Dr. Reidt was wonderful and very personable. The staff was very nice and helpful. Was treated with respect and kindness. I felt that my questions and concerns were taken in earnest. 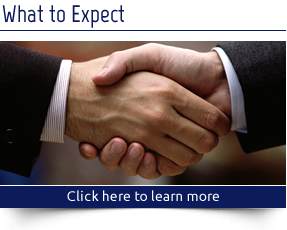 Very professional and very good! Very pleased with treatment and care with first time visit. Was impressed with the “let’s fix the problem”. If it takes just one adjustment GREAT! If more, take it one appointment at a time. I absolutely loved the no pressure to schedule “maintenance” appointments. Love this place!